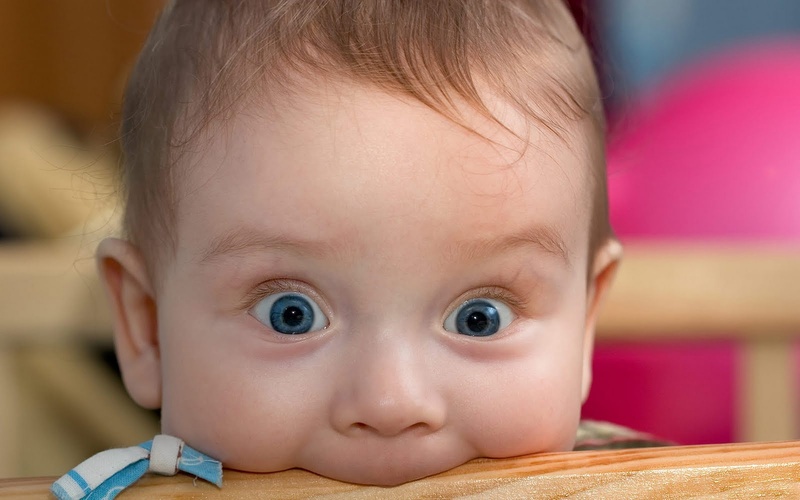 7 key symptoms showing your baby is teething! 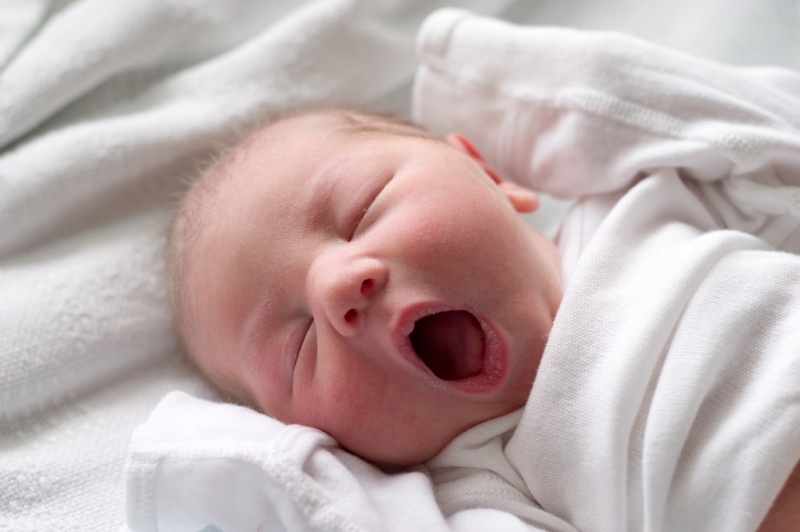 Newborn tends to droll a lot because they yet learn to swallow their saliva. Same situation will occur again when they start teething, because the body creates extra saliva to lubricate the tender and bulging gums. Toddlers will wake up more often in the middle of the night during teething process.Baby often feels the teething pain more because there are fewer distractions. Teething discomfort makes babies nap less and wake up earlier than usual in the morning. 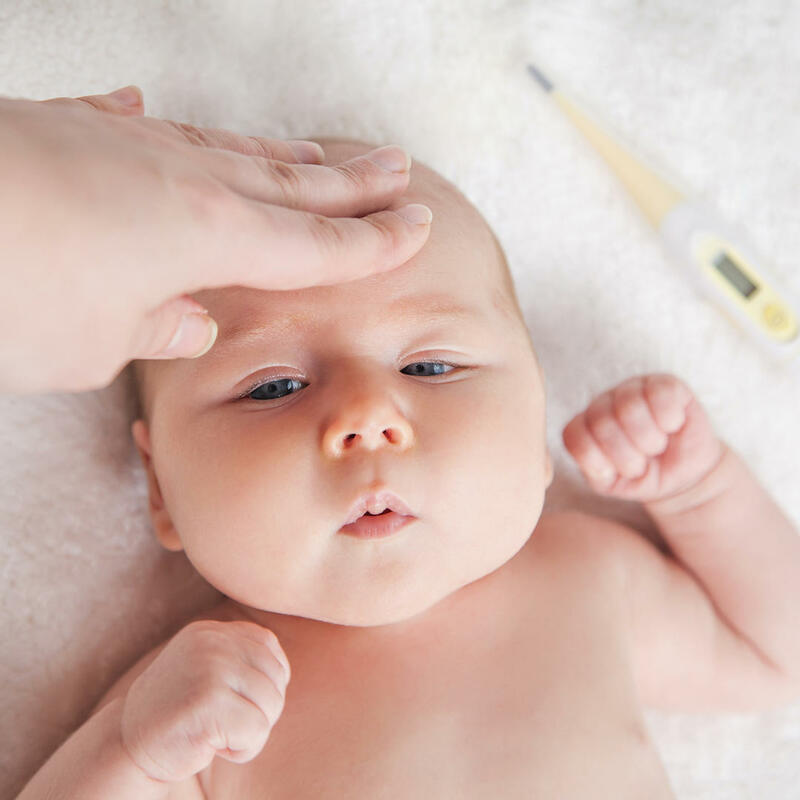 Some doctors may disagree on this but some parents detect slight fever during the teething process. 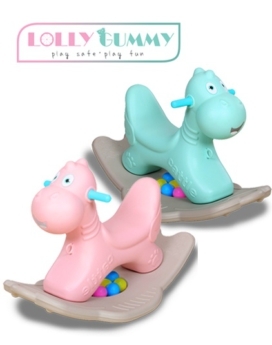 Additionally, the extra drool can cause facial rashes, chafing, and coughing since it pools at back of throat. 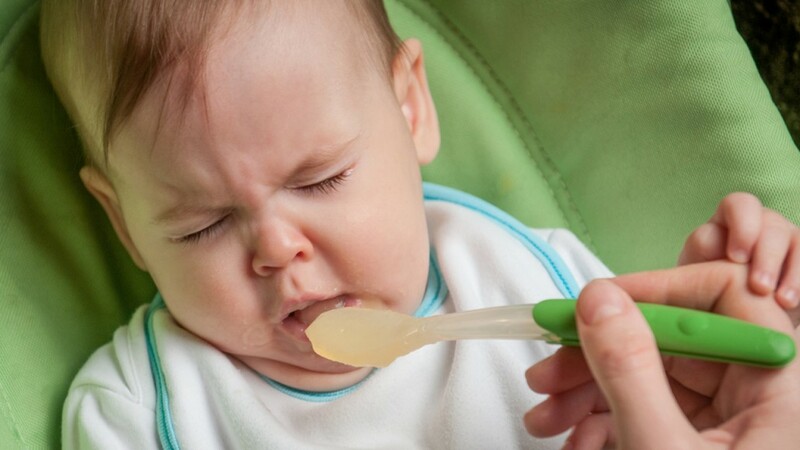 Babies will refuse to eat when they are in pain especially when it triggers on their sore spot. But have to feed them anyhow eventhough they refuse to take in. Babies can be quite resourceful and administer self-massage. By pulling and rubbing around their jaw, they create counter pressure that eases some of the pain and throbbing. If your baby is acting up lately because of teething process, worry not there’s a good reason behind it; sooner or later a nice set of pearl white teeth will appear.